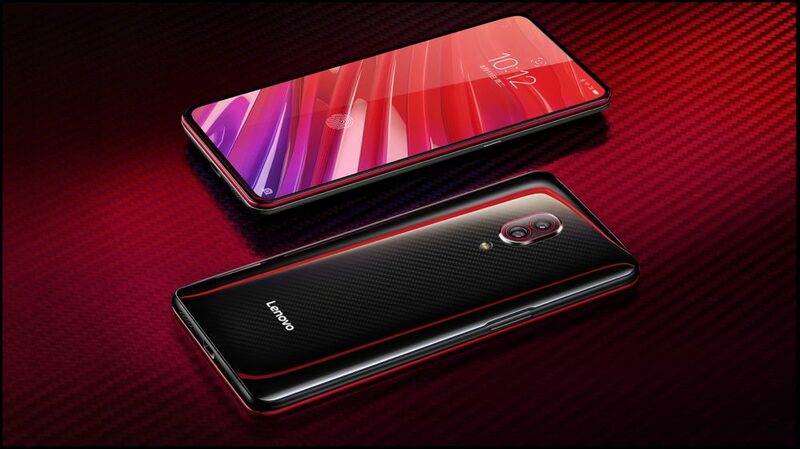 The Lenovo Z6 Pro is expected to be built along the lines of its predecessor, the Lenovo Z5 Pro GT. However, where the Z5 Pro GT sported a sliding mechanism to reveal the dual front cameras, the Z6 Pro may or may not carry over this feature. 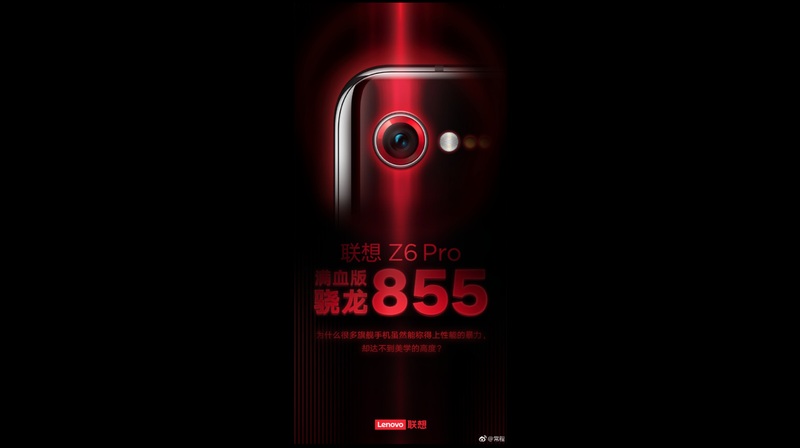 In terms of the specifications, the Lenovo Z6 Pro will run on an overclocked version of the Snapdragon 855 chipset, which one of the most powerful mobile chipsets available in the market right now. It comprises of the Qualcomm Kryo 485 Octa-core CPU and the Adreno 640 GPU. 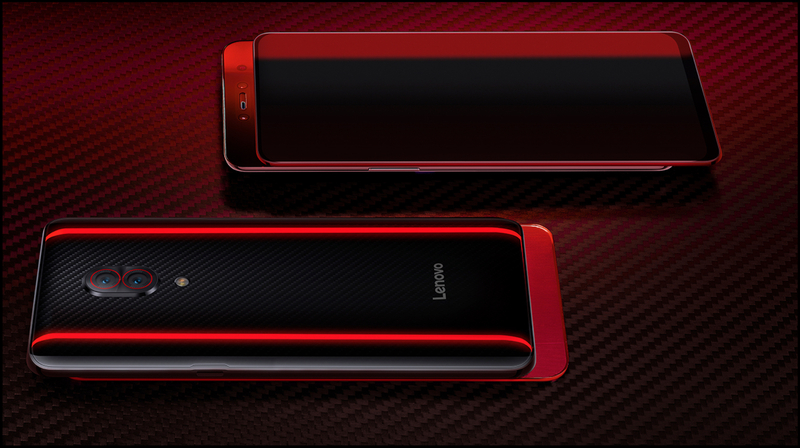 In terms of the camera, Lenovo is claiming that the Z6 Pro will have a ‘HyperVision’ camera which will redefine the way videos are recorded. As per a recent teaser by the company, the device will be capable of capturing 100-megapixel images. Apparently, the company may work around the AI in the smartphone to achieve this feat, but once launched, this will be the highest camera megapixel count ever seen in a smartphone. As of now, no further specifications of the smartphone are available, but the device may retain some features from its predecessor. It is speculated to sport an in-display fingerprint sensor similar to the Z5 Pro GT. In terms of memory, the Z6 Pro may be launched with 12 GB RAM and 512GB for the top variant. 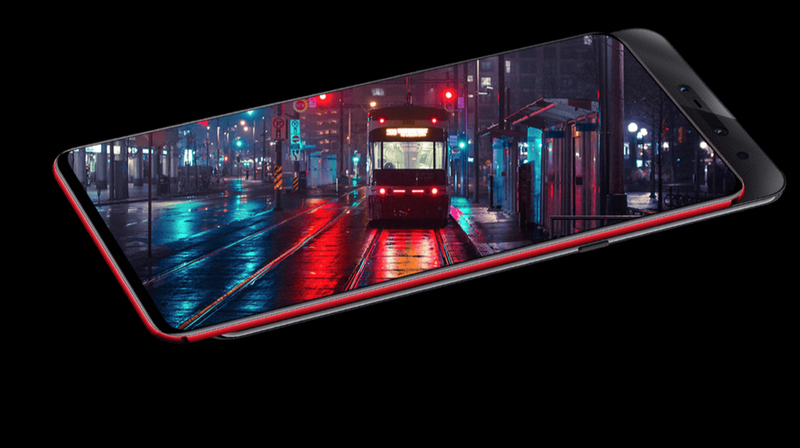 Moreover, the device may have the same 6.4 inch AMOLED display featured in the Lenovo Z5 Pro GT. The device may officially be launched in the month of April or May.